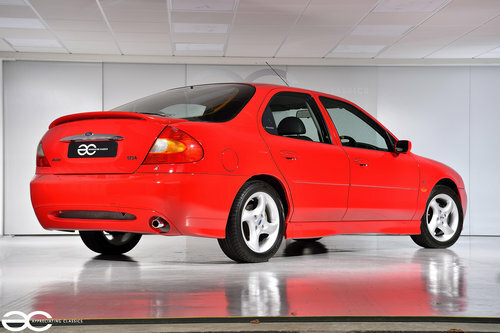 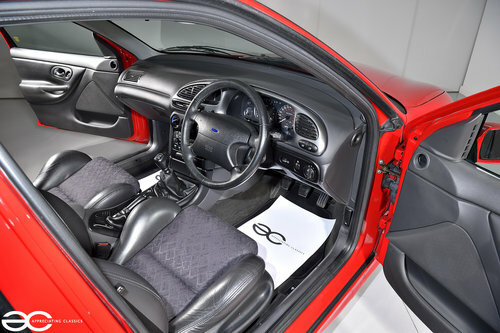 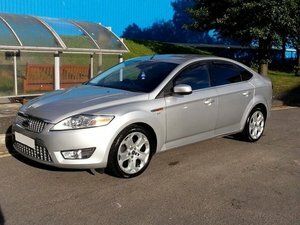 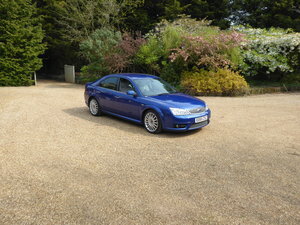 This fantastic Mondeo ST24 is now Sold. 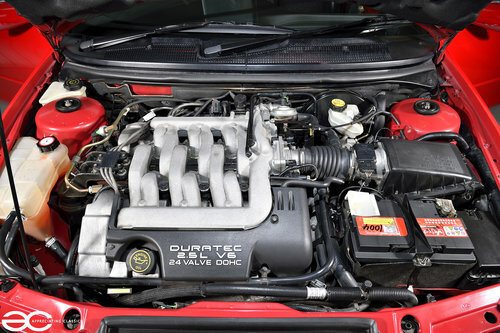 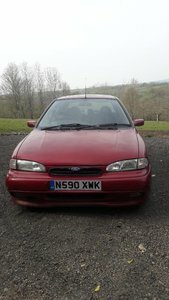 Are you looking to sell your high quality Modern Classic Car? 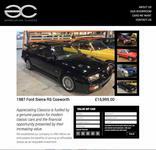 Contact Appreciating Classics - we can offer a purchase or we can offer commission - sale or return options to suit you. 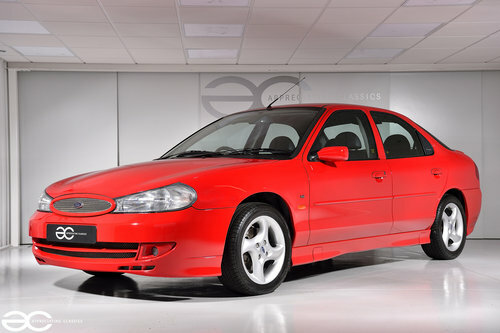 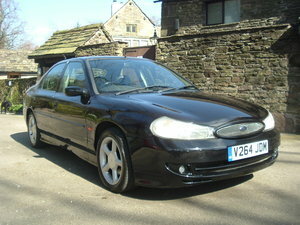 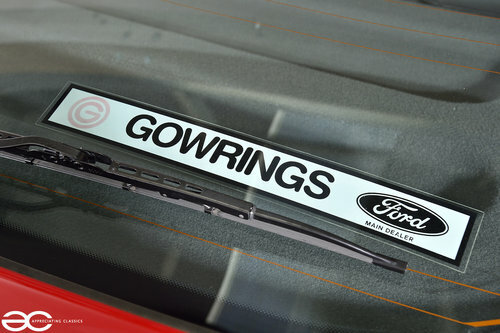 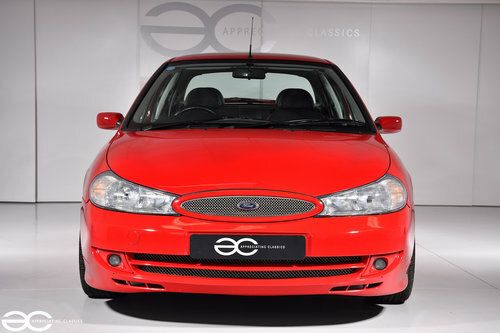 Mk1 Ford Mondeo 1993 for recommisoning or touring car shell. 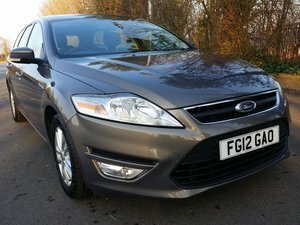 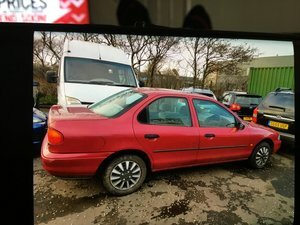 2012 MONDEO DIESEL ESTATE WITH GREAT PROVENANCE !